Aesthetic Plastic Surgery, PC proudly supports the Pink Aid mission. We welcomed a guest lecturer, MaryAnn Jones of Thrive Naturally TM, as part of the Patient Empowerment Program who talked about unleashing our health potential through goal setting, inspiration and practical tools. Monday was the kickoff to Diana Tjaden of Full Circle Physical Therapy and Michele Nachshen of Pink Lotus Therapy joining the breast care program and beginning their consultations in our office. Dr. David Light spoke at the Huntington Hospital Breast Conference about vascularized lymph node transfers, a novel approach to eliminating lymphedema. 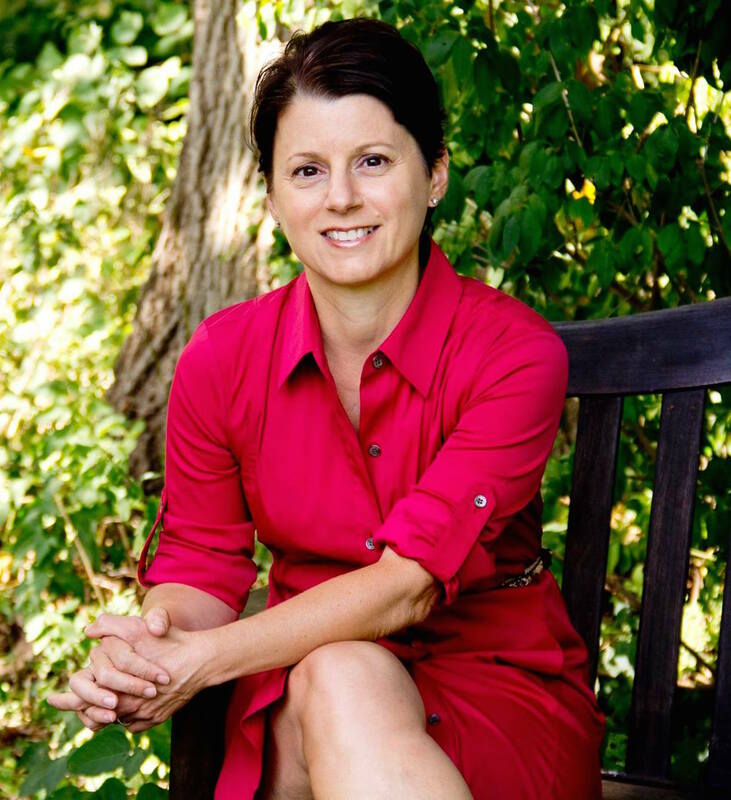 We are very pleased to announce the addition of two new modalities to our integrative practice. Aesthetic Plastic Surgery, PC has unveiled a new line of fashionable tote bags for their patients. Like our pint-sized model displaying the new tote, we believe it’s the little things that go a long way when dealing with breast cancer and breast reconstruction. Dr. Feingold and Mollie Sugarman were invited on ‘The Soul Matrix’ show, hosted by Pauline Esposito and Wendy Shulman, to talk about how the mind-body connection has helped so many of our patients and family recover from difficult circumstances. 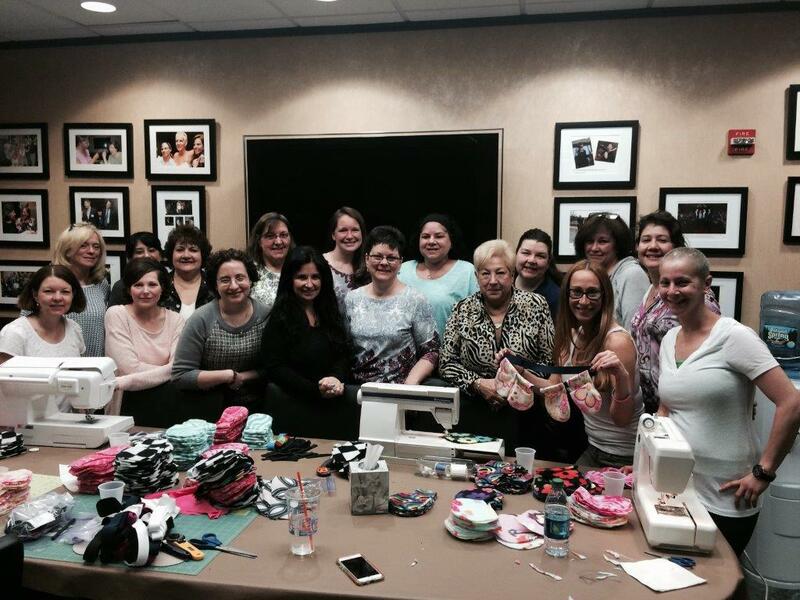 Our conference room was transformed into a well-oiled assembly line on Sunday run by patients of the practice who have undergone mastectomy and breast reconstruction wanting to pay-it-forward by creating the femPower Belts for women just beginning their journey. Generous support from the FACT Breast Cancer Foundation will make a difference in the lives of patients recovering from mastectomy and breast reconstruction surgeries. Mar 2, 2015 @ 03:43 PM — by Ron Israeli, M.D. 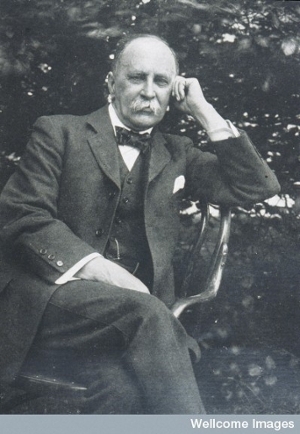 The Osler Medical Society at the Hofstra North Shore-LIJ School of Medicine describes itself as being at "A Crossroads of Medicine, the Arts, History, Humanism and Ethics." I was honored to participate in their lecture series and speak about "Art, Compassion and Medicine."